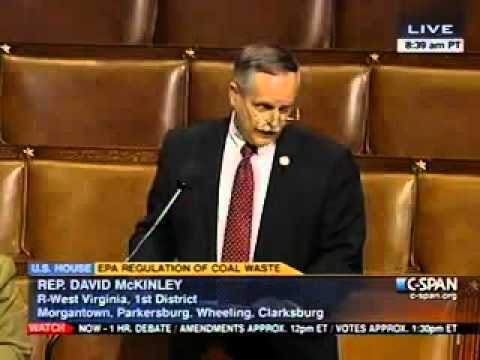 David McKinley was elected to the U.S. House of Representatives from the First District of West Virginia in 2010. 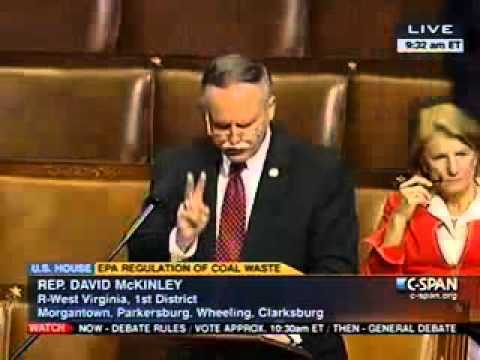 In Congress he has a seat on the Committee on Energy and Commerce. Coal is a major industry in the First District. 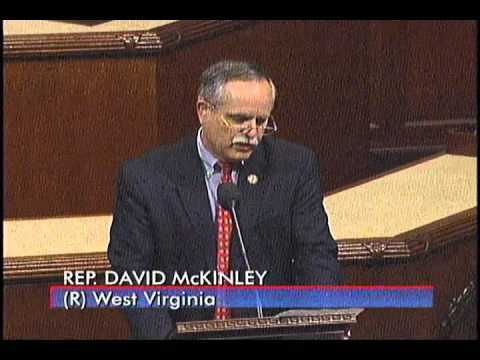 McKinley served in the West Virginia House of Delegates from 1981 to 1995. He holds a B.S. 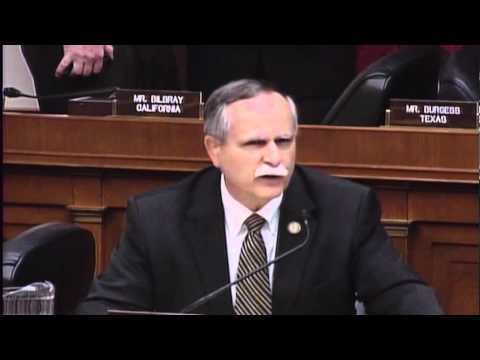 degree in civil engineering from Purdue University and, prior to taking his seat in Congress, was principal of McKinley & Associates, a professional engineering and architectural design firm based in Wheeling, West Virginia. A lifelong resident of Wheeling, McKinley is married to a critical care nurse, Mary. They have four children and six grandchildren.